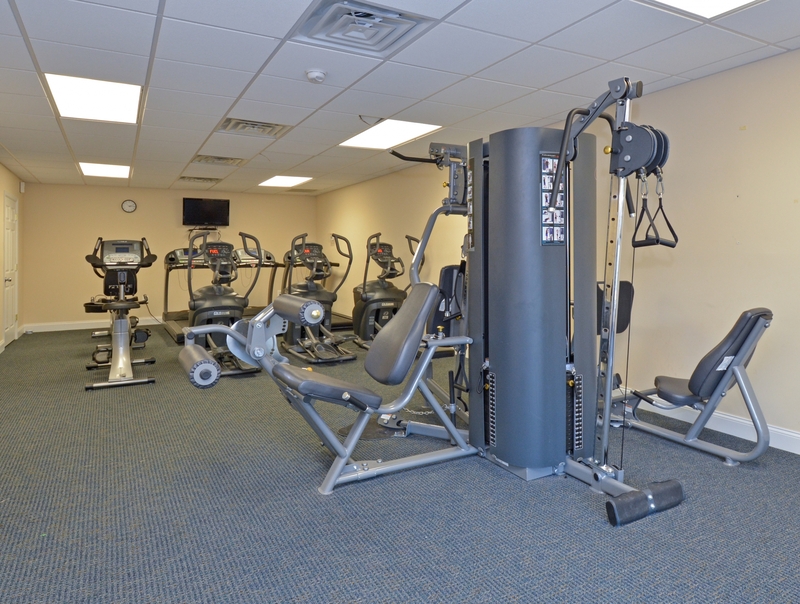 After a long day of work or play in Philadelphia, Trenton, or beyond, you'll be relieved to come home to all the available amenities at Fox Run. 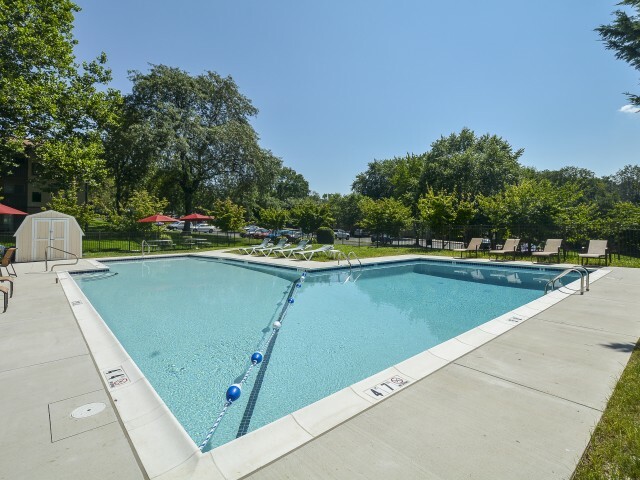 From the moment you move into our apartments in Warminster, you'll be able to relieve any pent up stress at our streamlined fitness center, unwind in our relaxing community swimming pool, and find your inner zen while exploring our professionally landscaped grounds. 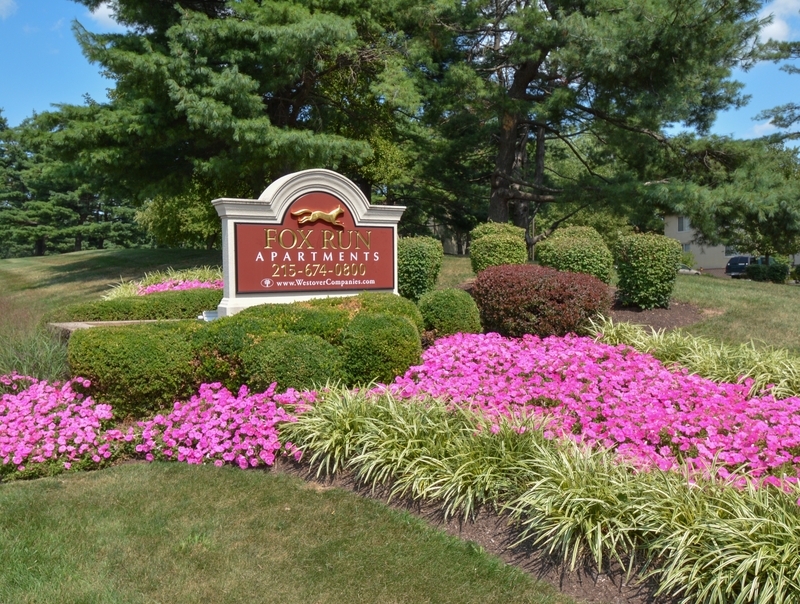 Whether you feel like shopping with friends at Willow Grove Park Mall or taking in the scenery of Warminster Community Park, there's always something closeby to see and do in the neighborhood. Once you've found the floor plan that fits your life, stop by today to learn more about our community!